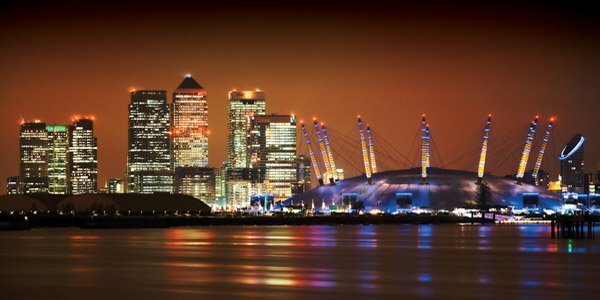 Principal International are pleased to announce the launch of a new London Hotel Investment Opportunity, the London ExCeL Hotel in the Royal Docks. The location of this hotel in London ExCeL is ideally situated to benefit from the cable car system, which will link the O2 Arena in Greenwich and the ExCeL exhibition centre. It has been announced this week that the new Thames cable car river crossing is being sponsored by Dubai based airline Emirates and will be known as the Emirates Air Line. The total cost of the scheme, to be completed in summer 2012, is £60m, with additional funding coming from third party funding and fare revenue, it is anticipated that the cable car will carry up to 2,500 people an hour across in busy peak times with annual passenger numbers expected to reach 2 million per year. It will cross the River Thames from two stations which will be called Emirates Greenwich Peninsula, in south London and Emirates Royal Docks, in north London. London Mayor Boris Johnson said: "This multi-million pound deal is tremendous news for London, helping us to deliver a new addition to the city's skyline." For details of this excellent London hotel room investment opportunity see Royal Albert Dock Hotel.